Adoption laws are complex, but with a skilled attorney, adoption can be a fulfilling process through which you build a family. Whether an agency placement adoption, stepparent adoption, parental placement adoption, or foster care placement adoption, we can help you navigate the adoption process here in Virginia. 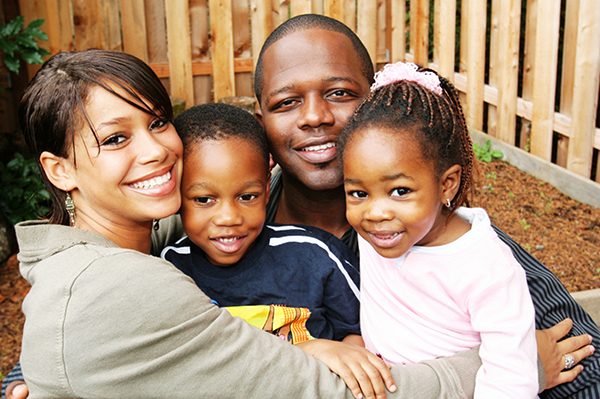 We handle the following types of adoption: CALL TODAY to discuss adoption and opportunity to build a family.